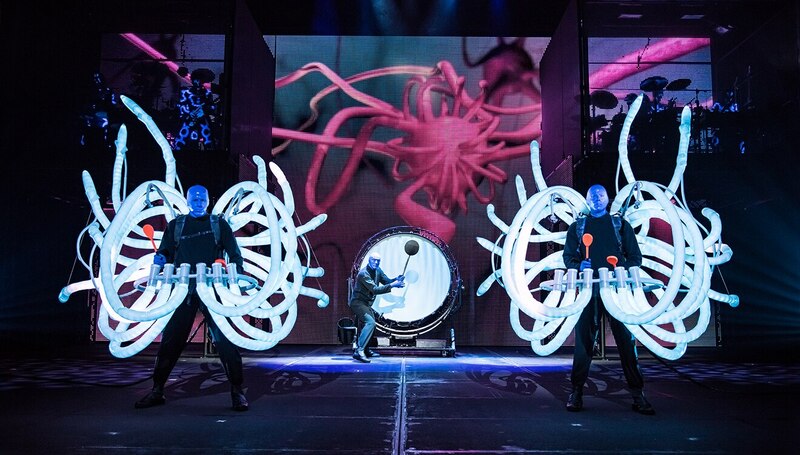 One hour before the show, you’ll get an exclusive behind-the-scenes tour of the theater and backstage area. 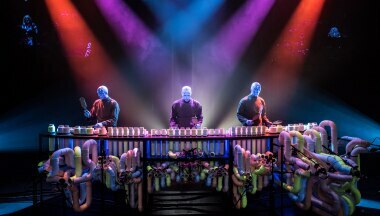 Plus, you’ll get the best seats in the house, souvenir popcorn and soda, a private meet-and-greet with a Blue Man and more. On the tour, VIP guests will explore inner-workings generally off-limits to non-show personnel. 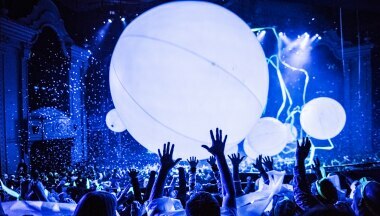 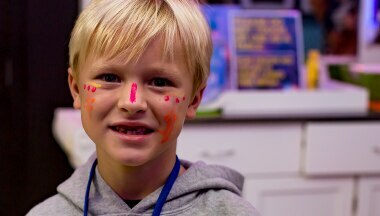 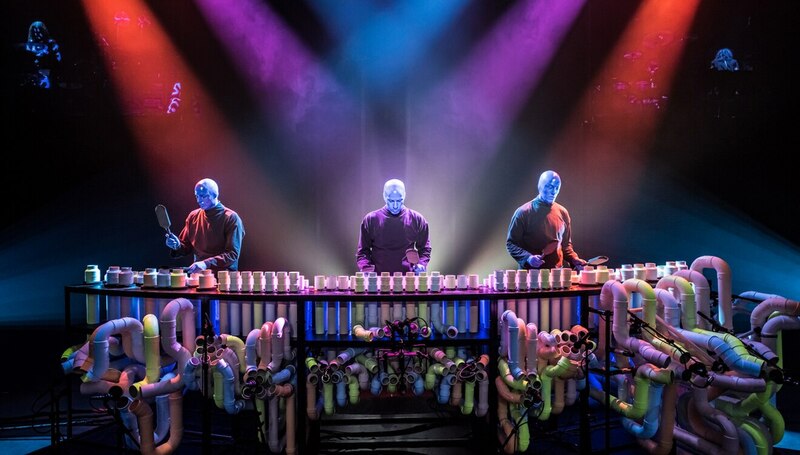 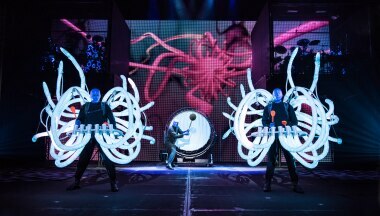 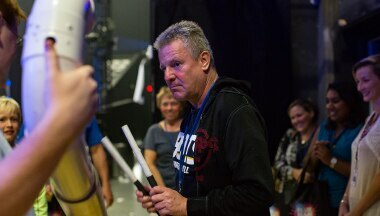 Highlights include a history of the Blue Man Group creative collective accompanied by rarely seen photographs and company artifacts, a brief history of the Orlando theatre, a hands-on opportunity to play a Blue Man instrument and explore the band tribal make up, and a glimpse into the work it takes to produce the show night after night. 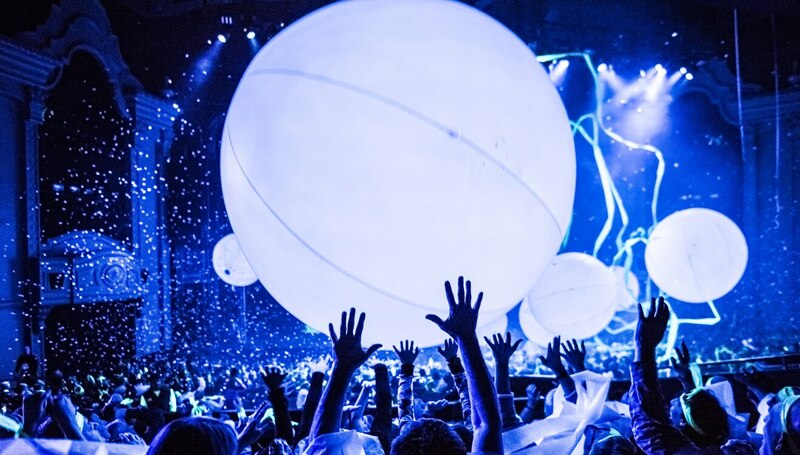 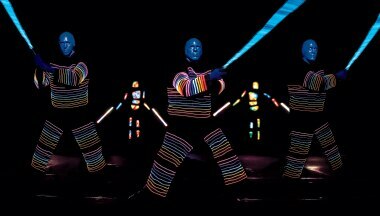 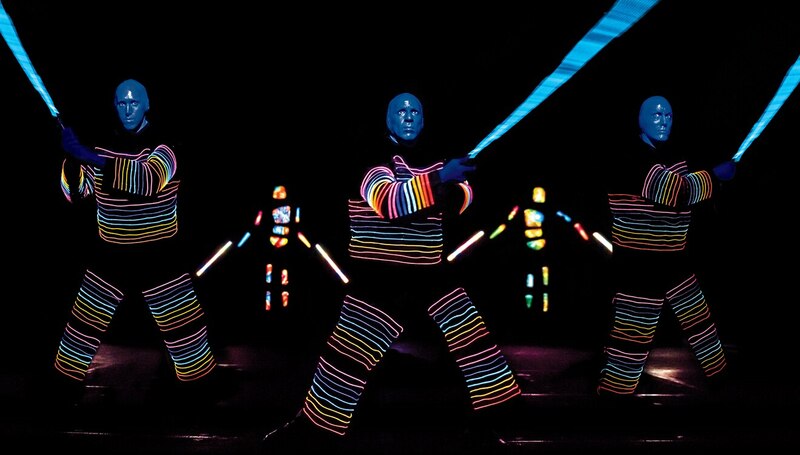 You'll end the night with a private meet-and-greet with a Blue Man where you'll get to pose for photos and walk away with a one-of-a-kind autograph!